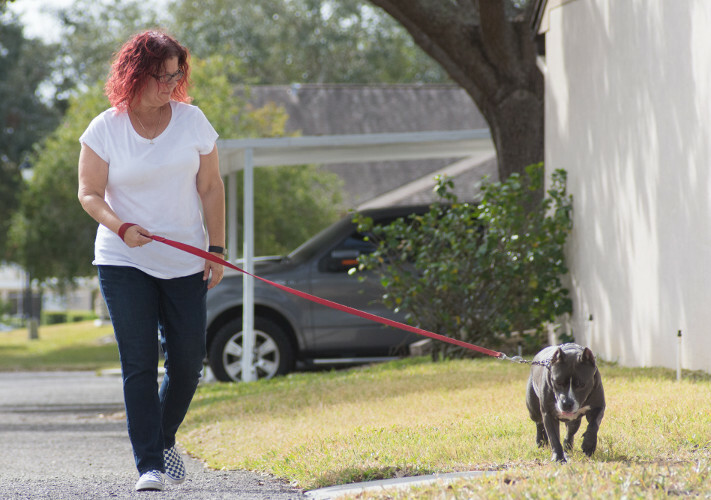 The Pet Nanny takes care of your four-legged family members. And yes, we are licensed and insured! Thirty minute visits full of love, playtime, feeding and so much more. Overnight stays in your home.